by Eric S. Smith, J.D. Q. Why should I have a living trust? A. A living trust is a convenient way to transfer property to your beneficiaries outside of the court supervised probate process. 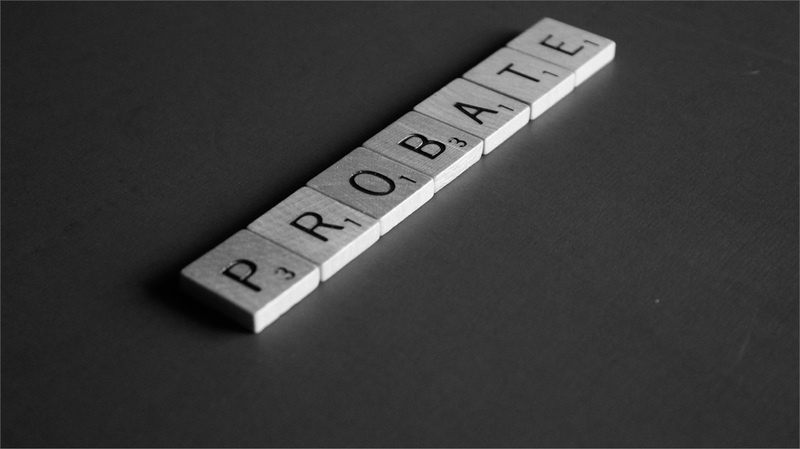 A will by itself (or having no documents) will generally pass property through probate and be subject to a typically lengthy and expensive court process. A trust also helps someone step in and manage the trust property for you if you become incapacitated. Q. Why do I need a will? Do I need one even if I have a trust? A1. If you are a parent with minor children, you should have a will to name guardians for those children, should you pass away. Otherwise, the courts will be left mostly on their own to figure it out. A2. 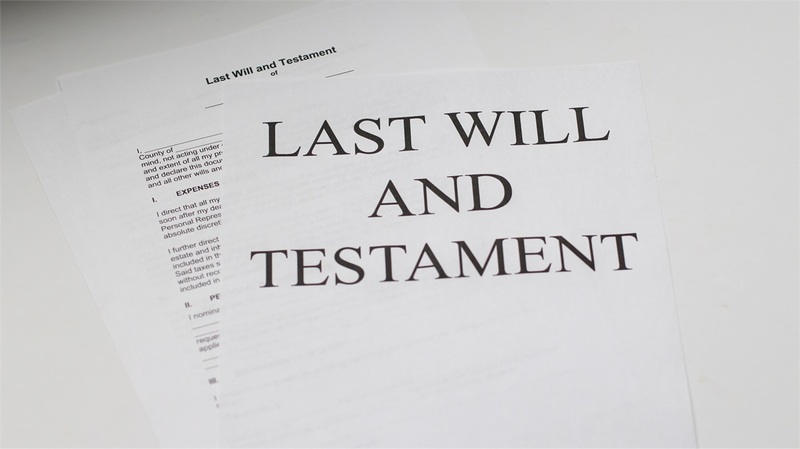 Assuming you have a trust, a will is a backup document to transfer assets to your beneficiaries in case you have assets that have been accidentally left outside of the trust. If you do not have a trust, then a will is better than no documents and may be fine for a small estate. Q. What is an advance healthcare directive? A. An advance healthcare directive is a document that spells out your wishes for treatment should you become ill or need medical care and are unable to make the treatment decision for yourself. The directive also allows you to name an agent to make those decisions on your behalf. Q. What is the difference between filling out an advance healthcare directive myself and hiring an attorney to draw up the papers? A. There may be little difference in the end document itself, but an attorney will make sure that the directive is executed properly, explain your choices, and also make sure that other important documents are drafted to fit your specific situation and needs. Typically, an attorney will create an estate planning package of documents rather than draft only one document. Q. How often should I update my paperwork? A. You should review estate planning documents at least every 4-5 years, but certainly if something major changes in your life, such as moving away from people that might have been named in your documents, deaths, births, aging, and other “life changes”. Q. What should I consider when naming a power of attorney for financial matters? A. You should consider whether someone is responsible, trustworthy, and is capable of making financial decisions as well as if they have the time to do the job if needed. It is better to have one person that you trust in charge and then have a successor if the first person is unavailable. This way there is no ambiguity about who is making the decisions and who is responsible. Q.What do Lifetime Planning’s financial advisors know about estate planning? How can they help? A1. Two of our principals are Certified Financial Planner™ practitioners and one of them is also a practicing estate planning attorney (Attorney services are not affiliated with LPL Financial). Certified Financial Planner™ practitioners take a dedicated course on estate planning and must pass an exam containing an estate planning section. They are familiar with common (and charitable) estate planning techniques and have helped many clients tackle this sometimes difficult task. A2. Our advisors will guide you through the estate planning process by finding out who is important to you and what goals you have in your estate and wealth transfer planning. Then, after a review of possible solutions, they will suggest solutions and refer you to the appropriate professional for finalization and implementation. It is much easier to draft an estate plan when it has been explored and thought out in advance. This information is not intended to be a substitute for individualized legal advice. Lifetime Planning and LPL Financial do not provide legal advice or services. Please consult your legal advisor regarding your specific situation.